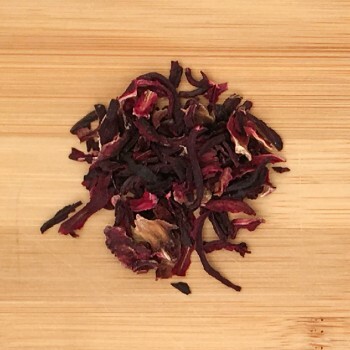 Strong of cherry, on the basis of hibiscus fragrance, slightly pungent. 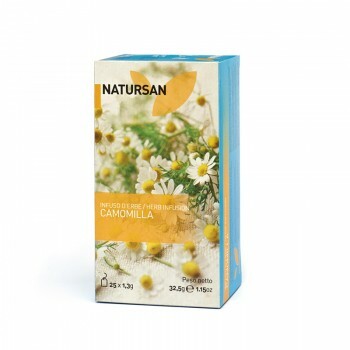 Composed of herbs with known relaxing properties, including: chamomile, orange flowers, silvered lime, hops, willow bark, peppermint, lemon balm, passionflower, hawthorn flowers and leaves, fennel seeds, lavender, asperula and marjoram. 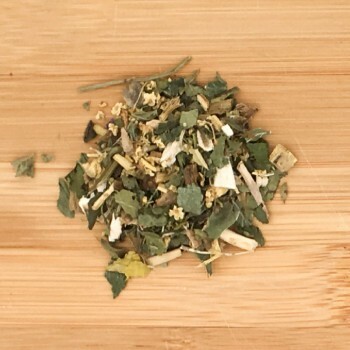 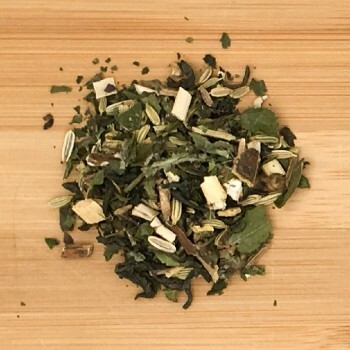 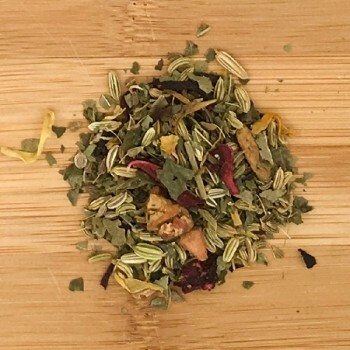 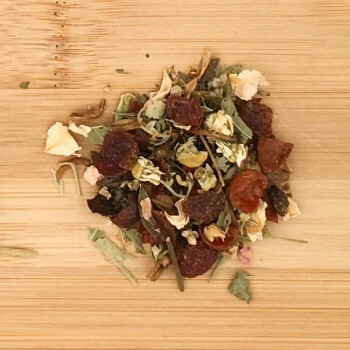 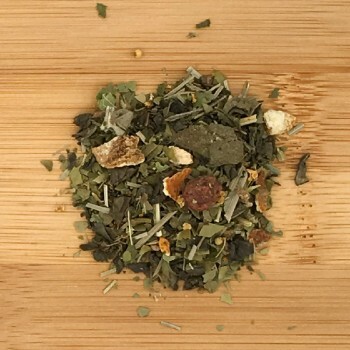 A blend of herbs thought to help concentration during study : mate (Ilex Paraguaiensis, the Gesuit tea , orange rinds, ginseng root , cloves, cinnamon, pink pepper and a spicy flavour. 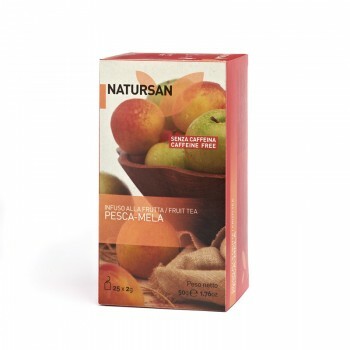 Be aware that Mate contains caffeine, wich stimulates the Central Nervous System. 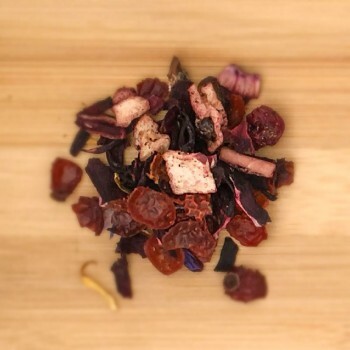 Blend of karkadè, rose hip and fruit. 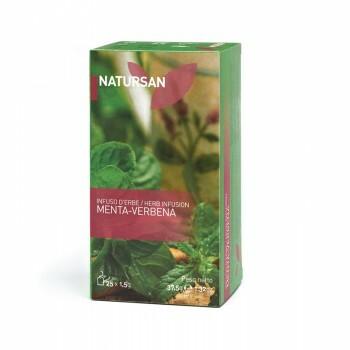 Composed of herbs designed to aid the digestion. 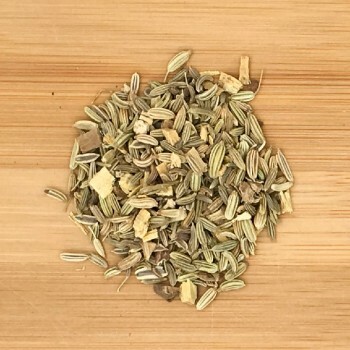 Fennel , Foeniculum Sativa,is known for its carminative properties (reduces the formation of intestinal gas) and softening effects.Licorice root ,Glycyrhiza Glabra, is well known for its purifying and diuretic properties and it is appreciated for the sweet taste and therefore it is often used in tisanes and herbal blends. 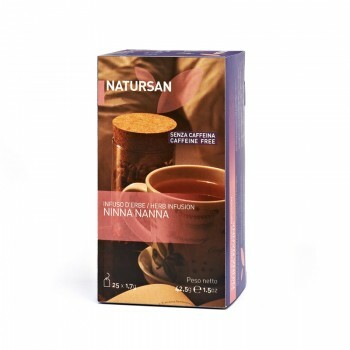 Herbal tea useful to relieve mental fatigue, also excellent for children and young students. 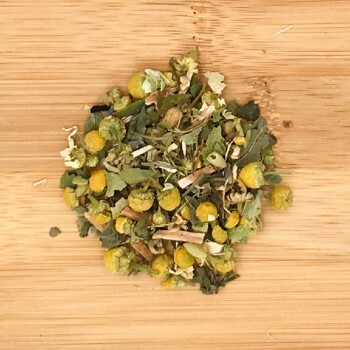 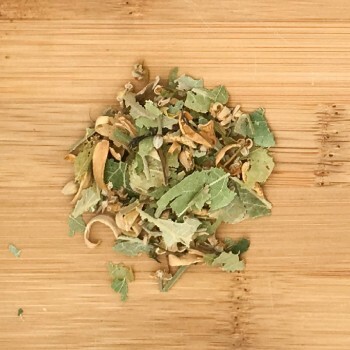 Among the herbs that compose it: peppermint, linden flowers and bracts, lemon grass, rooibos (Asphalatus Linearis), cornflower, strawberry pieces, aromas natural. 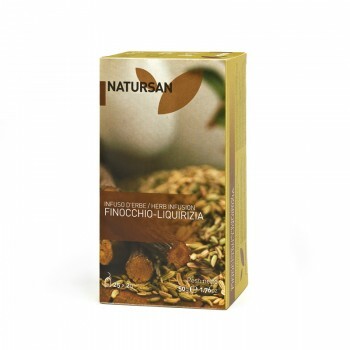 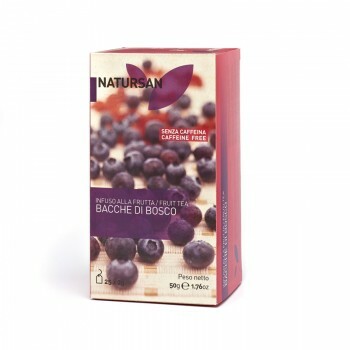 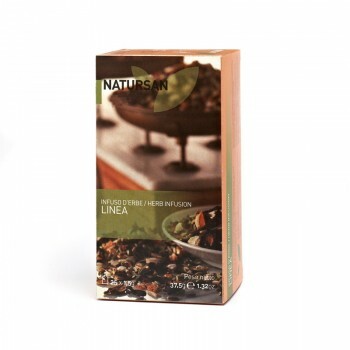 Blend of herbs known for draining and digestive properties. 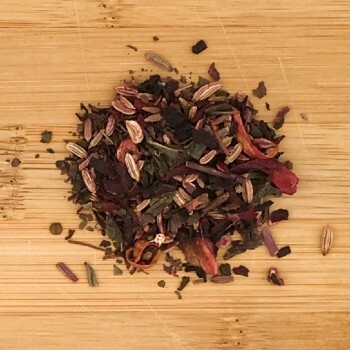 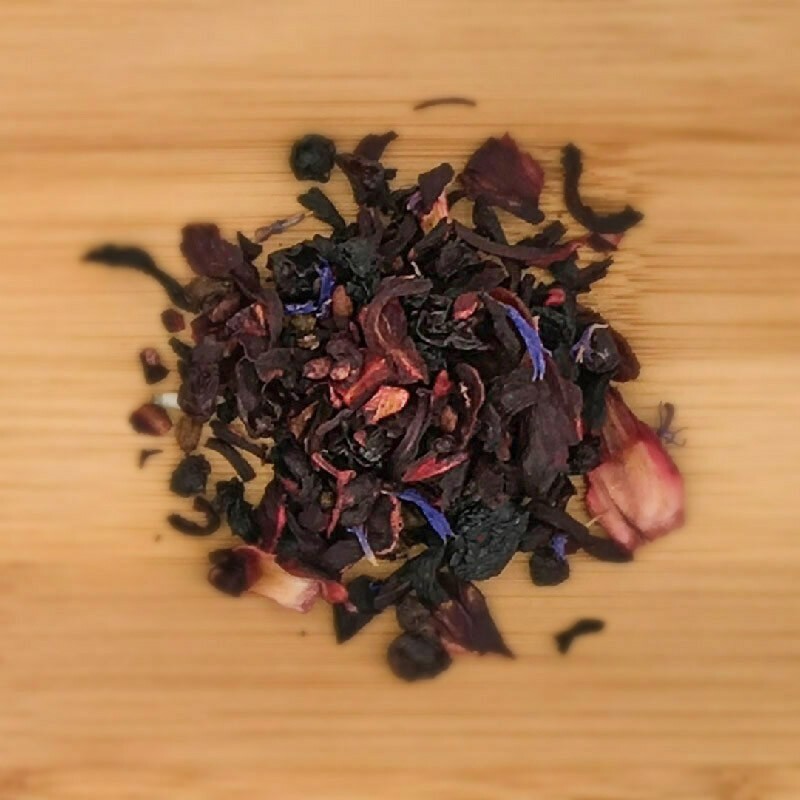 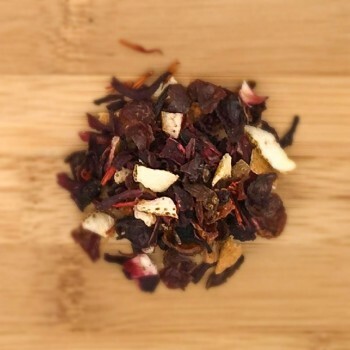 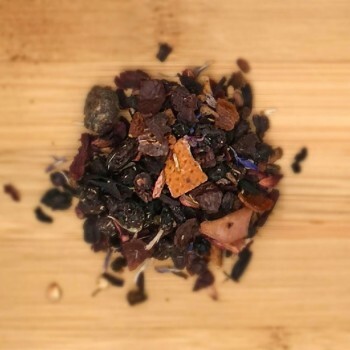 The infusions are mainly composed of Hibiscus Sabdariffa flowers and rosehip berries, which are added, according to the creativity of tea-blender, pieces of dried fruit, citrus peel, flowers, spices and aromas. 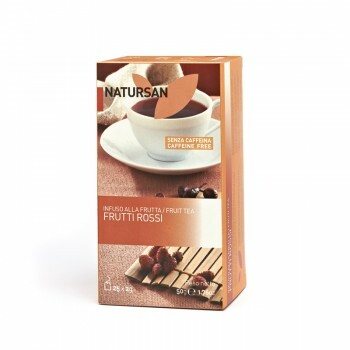 They are free of caffeine and therefore suitable for the whole family, diuretics and digestive. 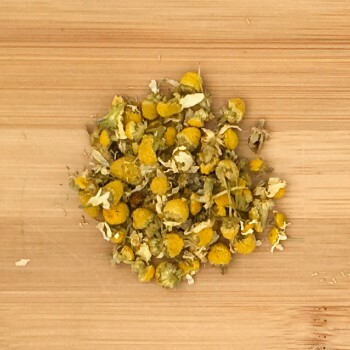 Dissolving in summer and invigorating in winter. 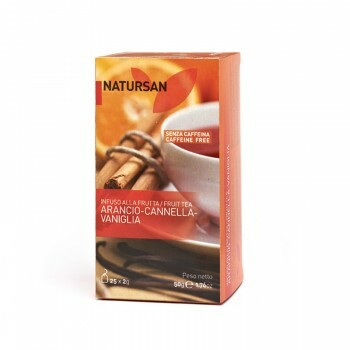 The Giardini Naxos blend, with a citrus and fruity scent, is the perfect drink for the whole day. 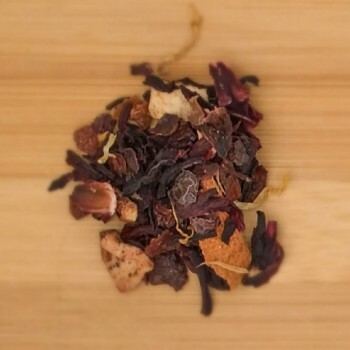 Its "Mediterranean" taste is due to the expertly measured ingredients: in addition to hibiscus flowers, rose hip, lemon grass, chamomile, orange peel and apple pieces. 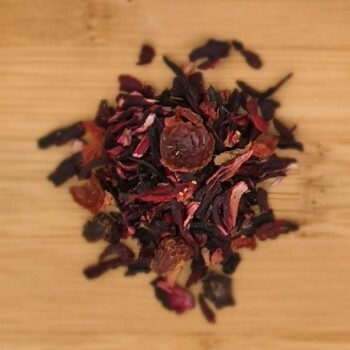 Made with karkadè and rose hip. 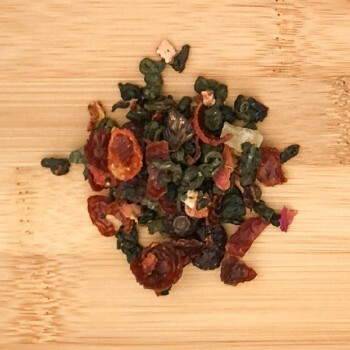 Sweet and spicy taste. 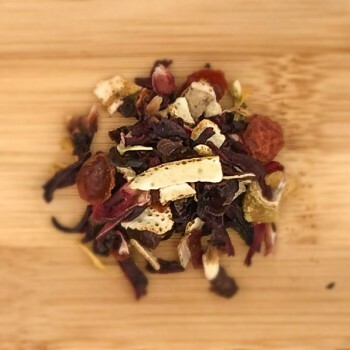 The infusions are mainly composed of karkadè and rosehip berries, to which the pieces of dehydrated fruit, citrus peel, flowers, spices and aromas are added according to the creativity of the tea-blender. 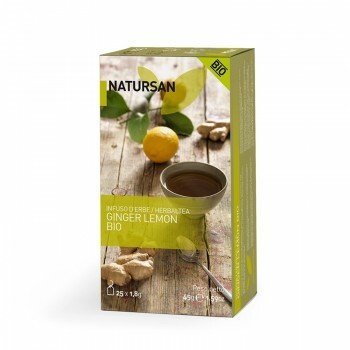 They are free of caffeine and therefore suitable for the whole family, diuretics and digestive. 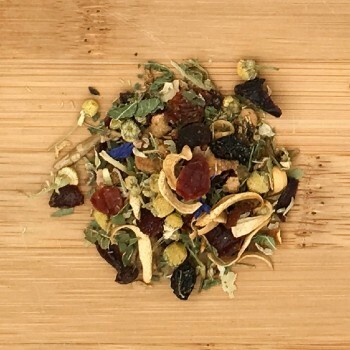 Dissolving in summer and invigorating in winter. 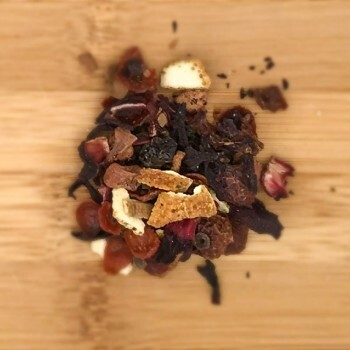 In this blend, karkadè combines with rose hip, orange peel, apple, raisins, camomile and aromas. 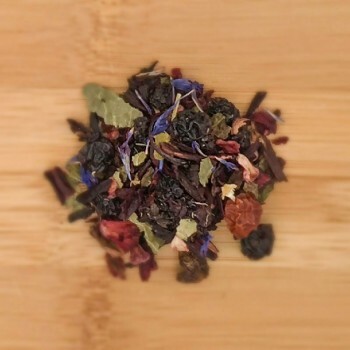 The taste is sweet and fruity.